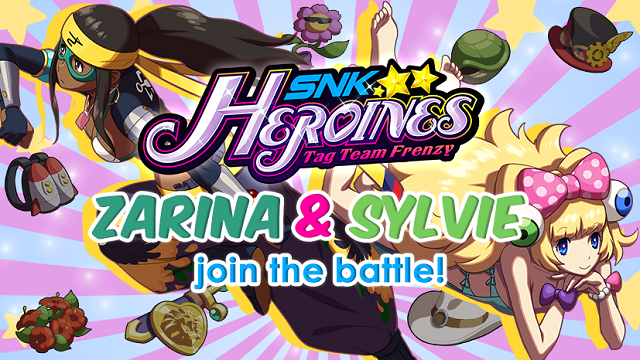 It has been revealed that the two newest characters to be added to the SNK Heroines: Tag Team Frenzy roster are Sylvie and Zarina. The two are both from the King of Fighters series, and are featured in a new trailer for the game. If you’re not familiar with the two here’s a quick description for both. SNK Heroines: Tag Team Frenzy will be coming to the Switch & PlayStation 4 on September 7.